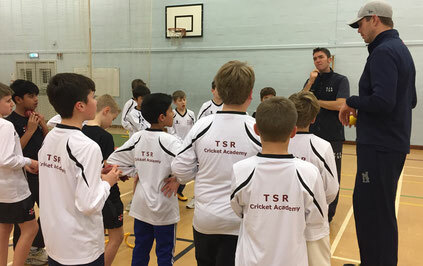 TSR have resources such as a bowling machine, video cameras and video analysis software to help take your game to the next level. Places on the Academy will be limited to a small number to ensure each player has quality time with the coach. Each player will also receive a written report at the end of the course which will help you to continue working on your game. Please access a booking form below.